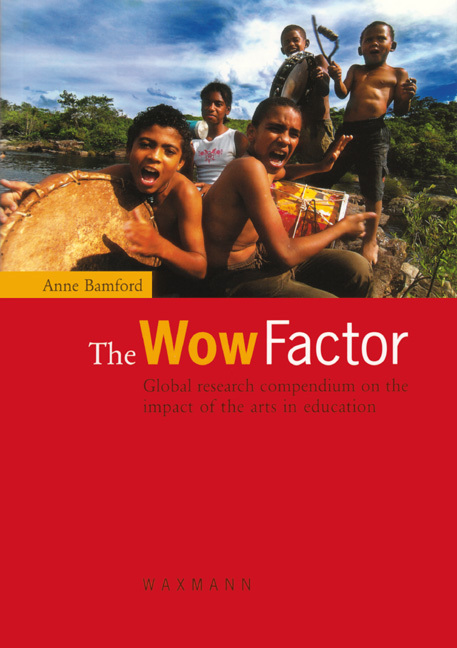 Like every pedagogical field, the fields of aesthetic, arts and cultural education have been confronted with various transformational dynamics in recent decades. 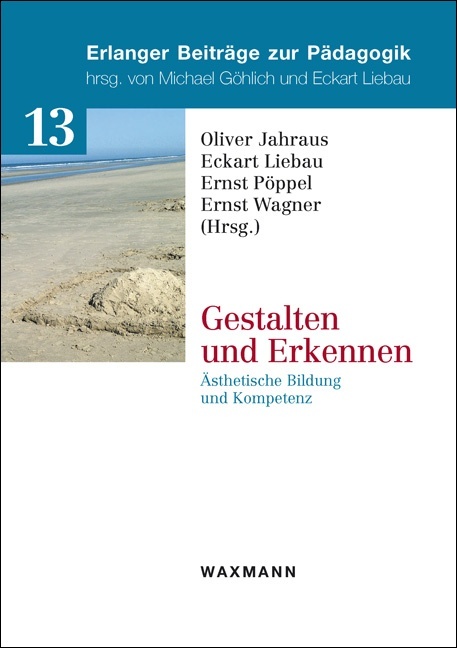 Transformation processes such as globalization, digitization or transculturalization not only characterize a change in social and cultural framework conditions, but also lead to changes in selfunderstanding, working methods, contents, and objectives in the research of these educational fields. 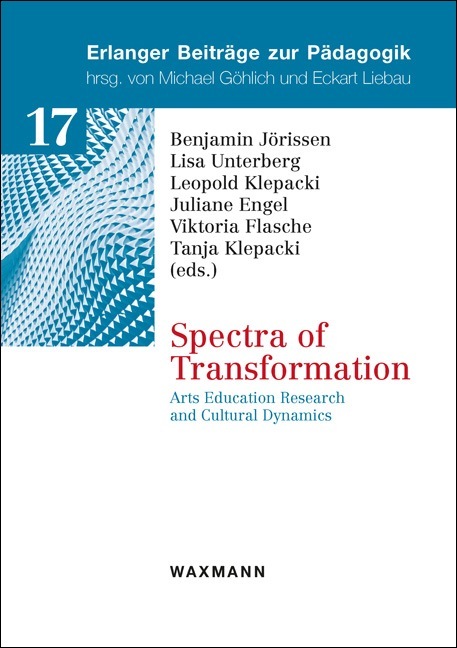 The anthology „Spectra of Transformation“ gathers key insights and reflections upon transformational dynamics which may deeply affect the future(s) of aesthetic, arts and cultural education. 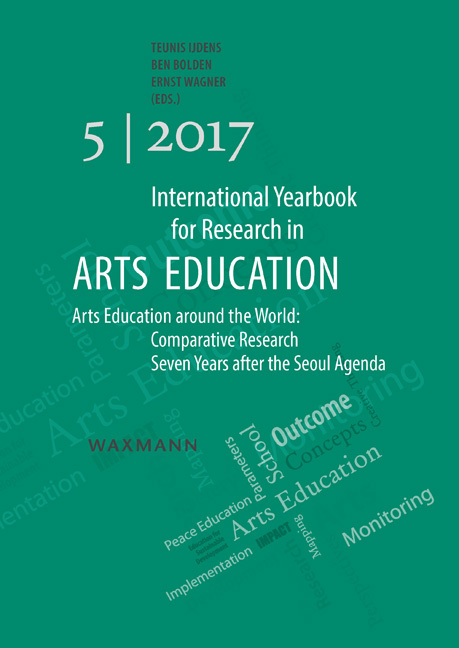 It provides a selection of recent research projects from eight European countries on various transformational phenomena in the fields of arts education, which were presented and discussed at a winter school held at the Friedrich-Alexander-Universität Erlangen-Nürnberg in 2017.